Once the payment is agreed by Caracol Skincare, your order is being prepared. If according to Caracol Skincare, a Customer is considered to be a risk to non-payment, then Caracol Skincare can refuse the order of the Customer or ask for more information such as an ID or a proof of address. If no answer is given by the Customer to Caracol Skincare within 5 days following the order, the order and the payment will be both canceled. 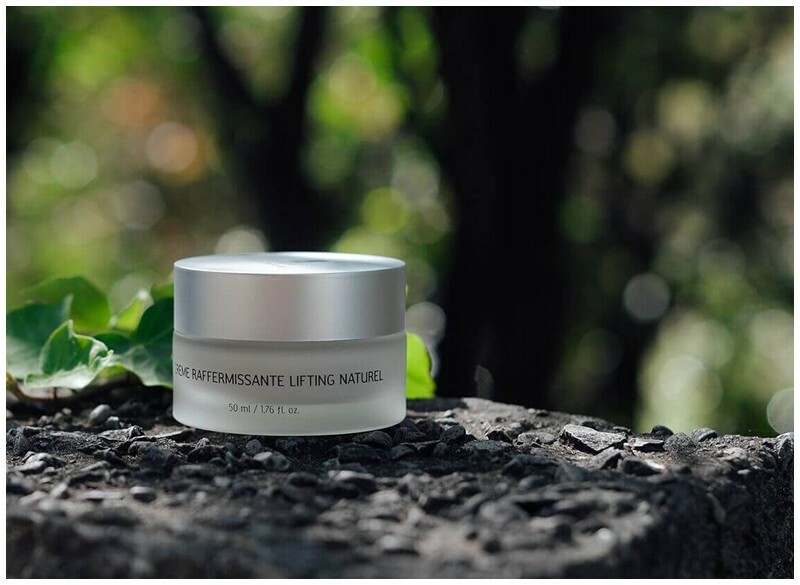 Caracol Skincare agrees to deliver orders received on its website only within the limits of available stocks of products. Each order made before 12:00 PM (GMT+2) is shipped the same day, except for the orders made on Saturday and Sunday that will be shipped on Monday and all the orders made during public holidays will be shipped on the next working day. The Predict function allows the Customer to choose the best schedule for them to be delivered. The Transport sends the Customer a text message in which there are a few schedules to choose. Delivery time is the responsibility of the Transports and none of Caracol Skincare which can't be involved in case of no respect for the delivery time. (Bulgaria, Cyprus, Croatia, Estonia, Hungary, Lettonia, Lituania, Malta, Poland, Czech Republic, Romania, Slovakia, Slovenia) Norway, Israel, Turkey. Except for the European Union, customs duties or import taxes can be added to the total cost of the purchase and remain at the charge of the Customer. It is thus the responsibility of the Client to obtain information from the local customs office on the amount of taxes due. According to the new customs standards, we are not able to deliver Russia. Each Customer can request the exchange of their purchase within 15 days from the date of the order. The orders returned shipped in France are on the Customer's responsibility. We advise you to choose a Transport that has tracking numbers. Without tracking number we do not accept any claim. 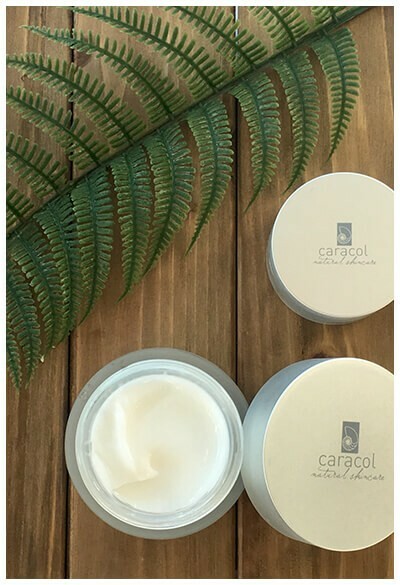 If the purchase is refused by Caracol Skincare, it will be resent to the Customer at the charge of Caracol Skincare, the Customer cannot request any compensation. If the return hasn't been claimed by the Customer, a gift card will be automatically created and sent to the Customer.